Are you looking for an interactive, fun, and super engaging activity for your kindergarten through second grade students? This is a great activity for the start of the school year, before a break or the beginning of a gymnastics unit. It could be a wonderful “BRAIN BREAK” for the classroom. 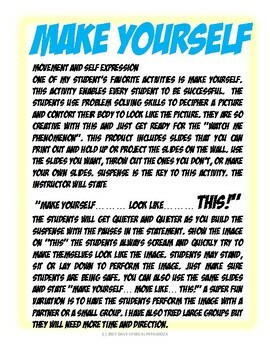 I have also used this activity when its picture day in the gym and I have to teach in the classroom. 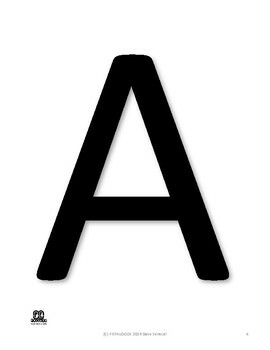 The activity lets facilitator present flash cards that the student must make themselves look like the object on the card. The activity was created so you can easily project the objects on the wall or screen. 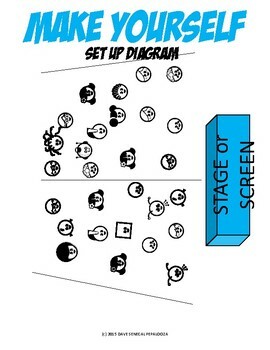 No projector… no problem… you can print the objects and show them on an 8.5 x 11 or blow them up to poster size. 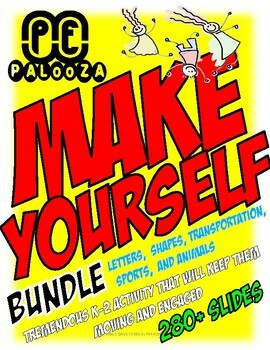 You may also put two or more on a poster and they choose the object they want to perform.